Digital marketing, best digital marketing, digital marketing in agra, SEO Services | J2 Soft Solutions India Pvt. Ltd. | J2 Soft Solutions is the best business promotor in acrros india, north india best digital marketing company, dedicated team working, everything is one roof solution, best website development company, J2 Soft Solutions is best platform to develope your business. 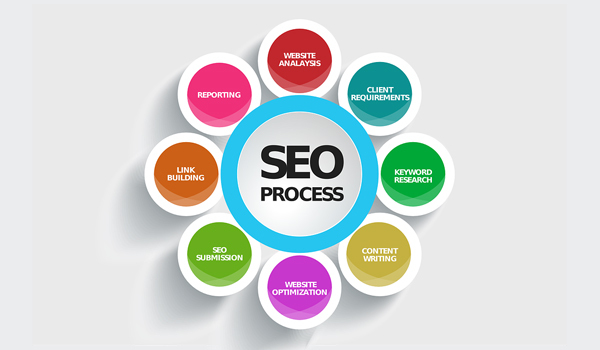 J2 Soft Solutions is a renowned SEO Company that offers quality Search Engine Optimization / SEO Services and Internet Marketing Solutions to the clients. Our dedicated team of SEO Professionals Guarantee Top 10 search engine rankings on Google, Yahoo and MSN. Our on-page / Off-Page optimization Processes are designed as per Google guidelines and backed by only White Hat techniques. In addition, our SEO services are 100% Google Panda and Penguin compliant and have helped numerous websites to recover from Google Penalties. J2 Soft Solutions, an ethical SEO Company, is committed to offer its clients best of the breed Search Engine Optimization services designed around Google Webmaster guidelines and Google Panda and Penguin algorithms. Search engine optimization services can be broadly classified into 2 broad categories On-page Optimization (Which ensures that the search engine understands your website well) and Off-page Optimization (Gaining the right signals / Vote from authority sources on the web). Brainpulse takes care of both the aspects when it comes to optimizing your website to rank high on the search engines, and when we say high we aim Top 5 at least. 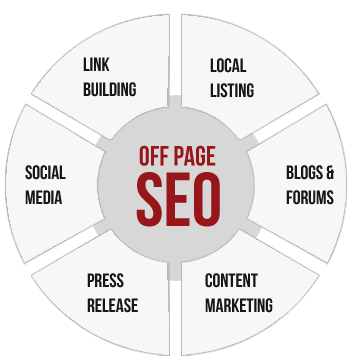 Off-page optimization is a science that helps you create authority for your website in your niche by making your online presence felt on the web in the right places. 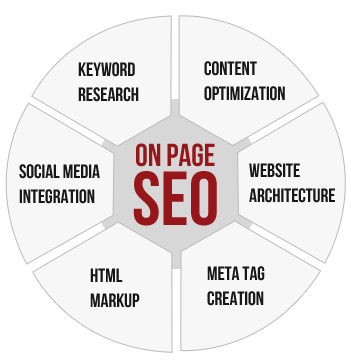 A reputed SEO company will need to posses the ability to offer off-page optimization services that harness all available techniques to generate this effect. Creating Local / Global Business listings (Niche Directories, Google Places) of your Business to gain more credibility. Being a Part of the social network landscape (Forums, Blogs) who are influencing your niche. Following an engaging content creating and marketing strategy. using Press Releases to make your presence felt on Online PR Media. Harnessing social network space to do link baiting and viral marketing.